The Anthology will be a collection of short stories, poetry and illustrations (including comic strips and memes) based on the theme of JOURNEYS and will be sourced from the creative minds of Loughborough University, past and present. Whether you’re an active and ambitious English or Art student looking to get your work out there, or an experienced veteran of the written word with your name already in print, we at Lamplight Press will be delighted to support you in bringing your talents to the publishing world. All genres will be accepted – if you have a great comic anecdote about living in a shared house for the first time, or a dark fantastical allegory about psychological metamorphosis, our anthology will showcase one and all. 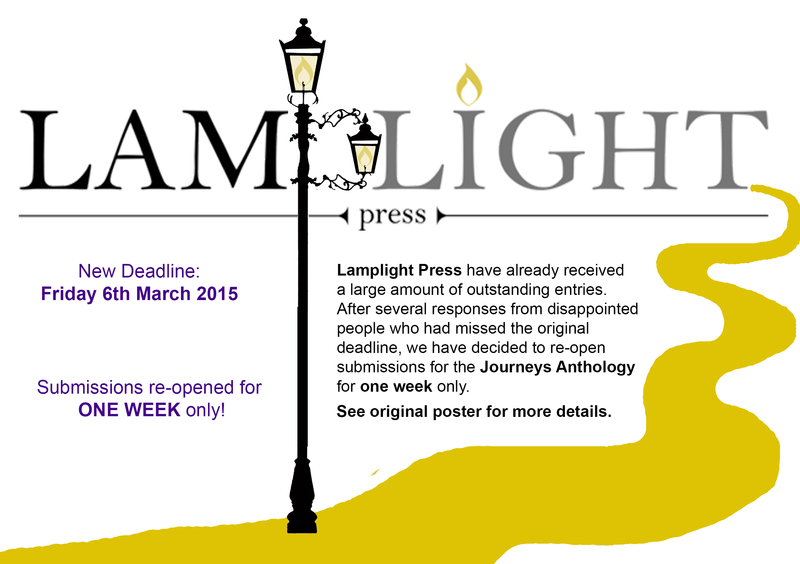 Please send submissions to submission@lamplightpress.co.uk with ANTHOLOGY SUBMISSION as the subject line. Multiple submissions accepted and separate submissions require separate attachments. All text submissions must be sent as MS Word attachments: 12 point Arial with 1.5 line spacing. All illustrative submissions must be sent as 300dpi Jpeg. All poetry and fiction must be unpublished and your own work. They must not be under consideration for publication elsewhere. 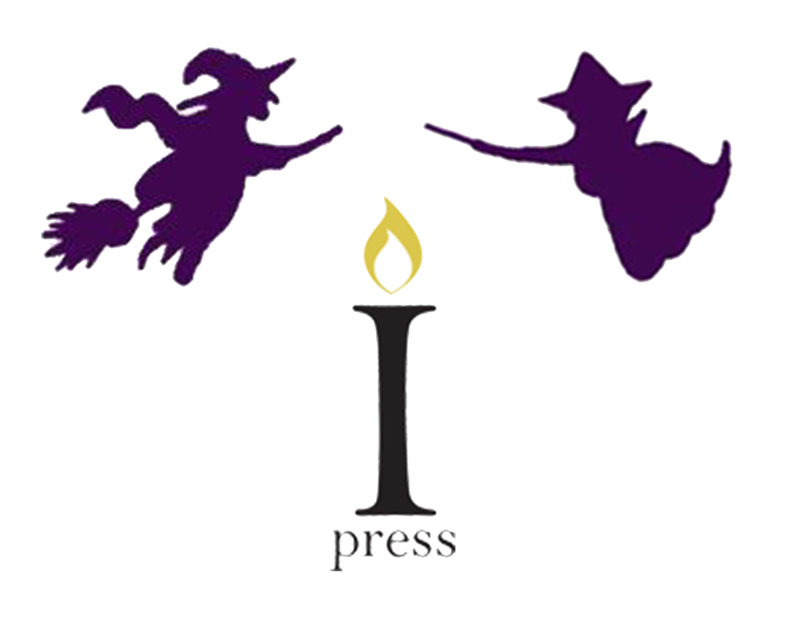 About Lamplight Press: The Press is a Loughborough based not-for-profit publisher that is run by the enthusiasm and desiccation of Loughborough University’s Publishing and English students. If you have any queries or would like to know more about this project, please contact the team via email. NOTE: The press fund will pay for all editing, production, marketing and rights costs for the anthology should your work be selected.